The price of new cars has hit record highs in recent months. So has the number of consumers who are 90 days delinquent on their car loans. 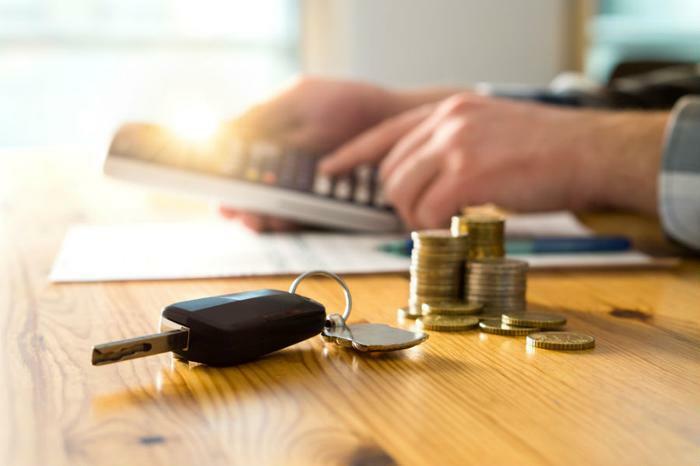 A new report from the New York Federal Reserve Bank shows more than 7 million consumers were 90 days behind on their car payments at the end of 2018. That’s at least a million more than in 2010 when the economy was struggling to overcome the financial crisis. Fed analysts say the rise in delinquencies suggests a sizable portion of consumers haven’t benefited all that much from the economic recovery. Other analysts, however, point out that auto loan debt has reached a record high of $584 billion, and as that debt rises so does the number of consumers who can’t keep up. While the rise in delinquencies captures the headlines there is plenty of positive news in the Fed report. Subprime loans, which are considered most in danger of default, have been shrinking as a percentage of the auto loan portfolio. “After years of growth among borrowers across the credit score spectrum, 2018’s strength in auto loans was primarily driven by those originated by the most creditworthy individuals, while originations to those with scores below 720 have leveled off, albeit at high volumes,” Fed analysts wrote in a blog post. At the same time, the share of total car loans originated to subprime borrowers fell to 22 percent. Despite the fact that more people are behind on their payments, the Fed analysts think the overall auto loan stock is the highest quality they’ve seen since the Fed began tracking this data in 2000. But because the pool of auto loan borrowers has increased so much, the number of subprime borrowers is actually up, even as its percentage of the overall outstanding loan pool is falling. The Fed report also shows that total household debt increased by $32 billion in the fourth quarter of 2018, rising to $13.54 trillion. That’s $869 billion higher than the previous record of $12.68 trillion in the third quarter of 2008, just before the financial crisis.